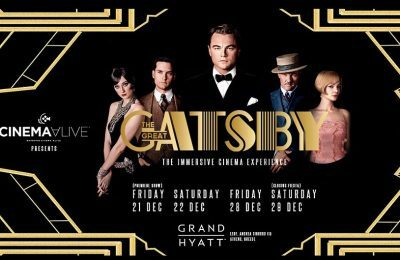 Baz Luhrmann’s romantic drama film "The Great Gatsby" will become an immersive movie experience at the Grand Hyatt Athens hotel in the Greek capital with Cinema Alive, Greece's first immersive cinema. 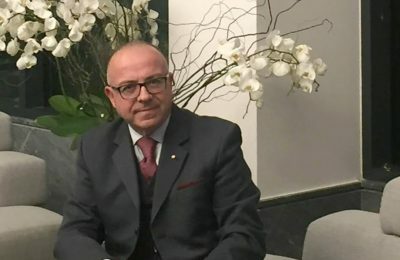 The brand new five-star Grand Hyatt Athens hotel has appointed Costas Papachristophorou as its new general manager. 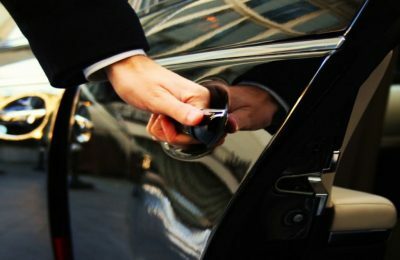 Luxury transport services provider Fame Exclusive Transfers and the Grand Hyatt Athens have announced an exclusive partnership for the transportation of the hotel’s guests.